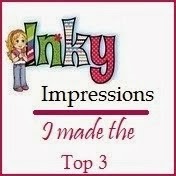 Good morning dear friends and fellow bloggers. 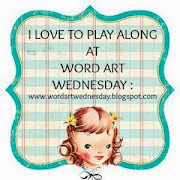 I hope everybody is "Tickety Boo", as Mrs Duck is wont to say! I was asked to make a card for a gentleman who will be 85 this week. He still has a real love of motorcycles and has a good sense of humour so I thought this might be okay. I have had the digi image for a few years now and it was still in its zipped file, but there was no name or other information with it. I had a feeling it was a Just Inklined image so I checked the website and there it was. Seems strange that there is no reference to it in the zip file received. Two sentiments are included - Born to be Wild and Free Spirit but since I wanted the sentiments to match I computer generated them using Staccato font. I then just added some black pearls into the cogs. Luckily my friends were pleased with the card and they say Ken will love it, so that's okay. I also put a quote inside (I do love my quotes!) which said " A man is not old until regrets take the place of dreams" which is by John Barrymore. 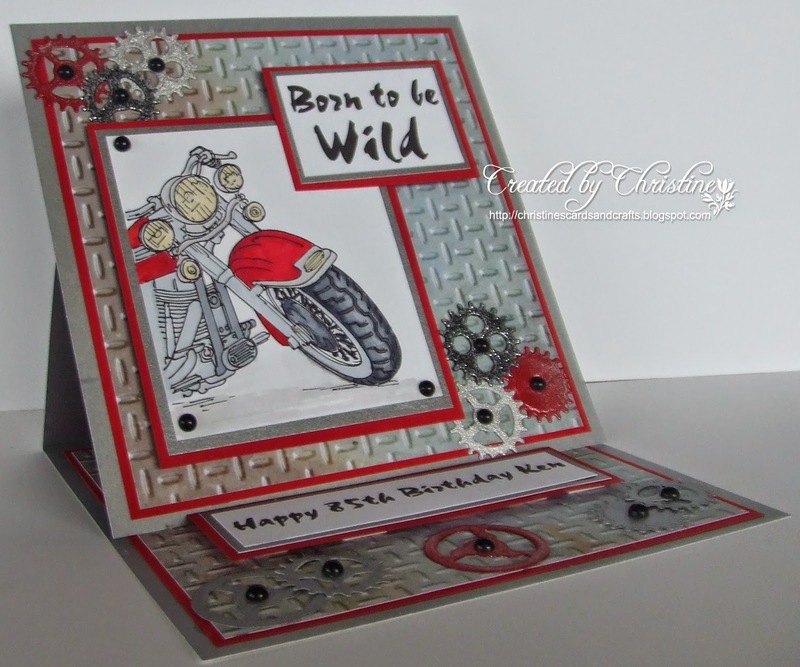 Gorgeous card any man who has a love for Motorcycles will love this including my hubbie lol! 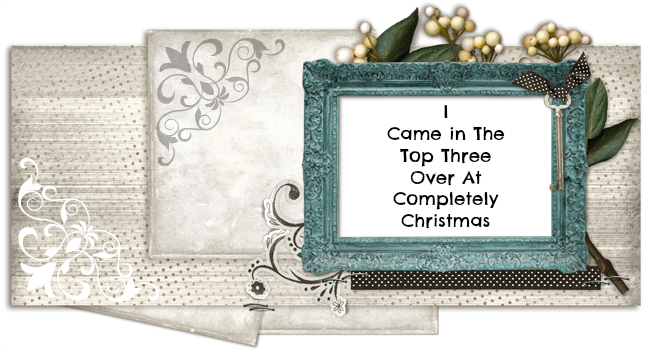 Beautiful card and a fabulous image. Bet FIL will love it. This is fabulous Christine. I love the image, brilliant colours and wonderful detailing. A fun card, bet the gentleman will love it. 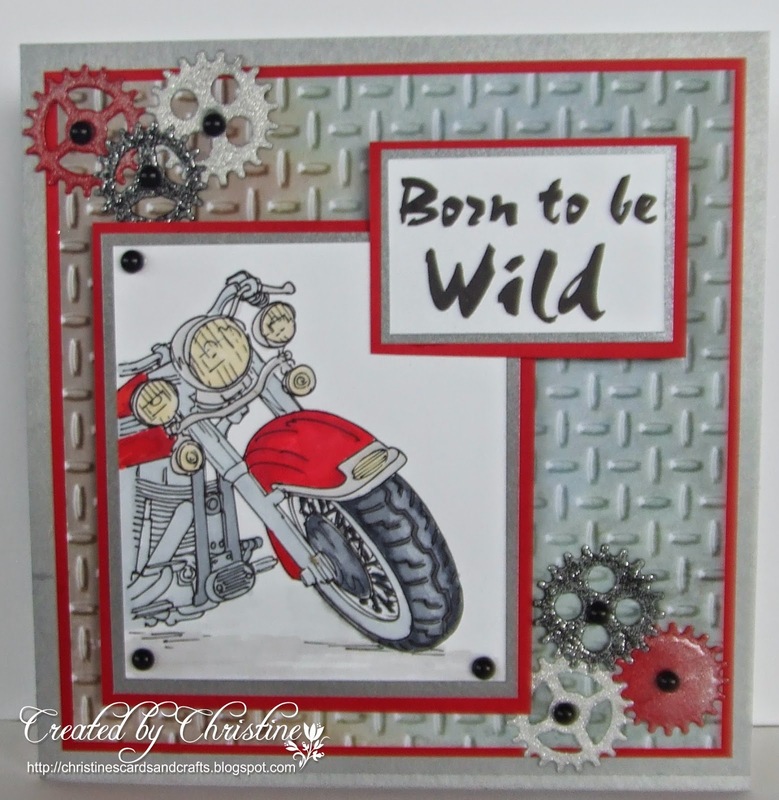 A fantastic easel card Christine and sure to be loved by the recipient who as a motorbike enthusiast will definitely appreciate this. My hubby would too. Prachtige kaart Christine, lekker stoer. De digi is ook heel mooi. Oh what a delightful card for an 85 yr old! I think it is just hiliarious and cute as can be (not to mention so well executed with the design & colors. 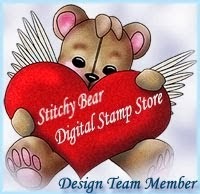 Also a perfect embossing folder for the background! ) I bet he split a gasket when he read the sentiment. 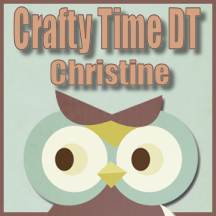 Very well done, Miss Christine. Anytime a card brings a smile, you know you've done your effort well. TFS & Happy wkend. I just LOVE your brilliant card. 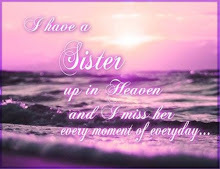 Background, image and sentiment are perfect. Bet the man receiving it was "tickled pink" that it was made "just for him"
oh what a very super creation, and perfect for a bike enthusiast no matter what their wonderful age. Love that fab image,and it's coloured perfectly. The paper is a very handy one to have, and looks really great. Love this super creation, and design. Tony and I are both keeping quite well or as good as our age can expect.